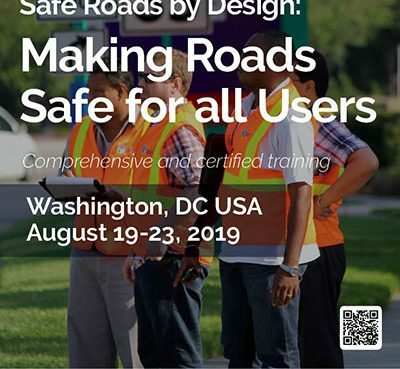 The Safer Roads By Design™: Black Spot Solutions & Road Safety Audits Executive Seminar is one of the most comprehensive road safety training programs in the world. 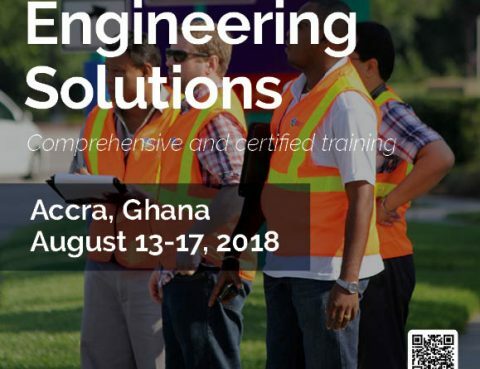 Experts from a variety of countries will present best practices and state of the art technologies in Roadside Safety, Work Zone Safety, Vulnerable User Safety, Traffic Management and Road Safety Audits over a 5-day period. The purpose of this training program is to help road authorities understand what can be done to help them meet their Decade of Action commitment to reduce fatalities 50 percent by 2020. The training program will focus on: Roadside Safety, Work Zone Safety, Vulnerable User Safety, and Road Safety Audits. 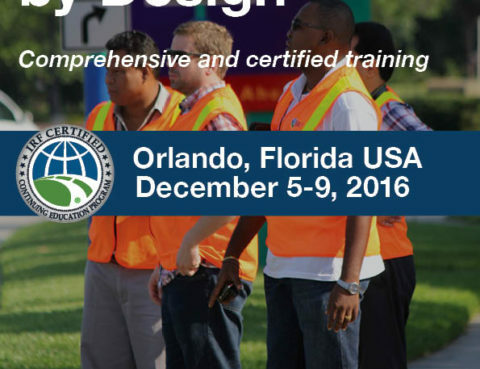 The Safe Roads By Design™:Black Spot Management & Road Safety Audits Executive Seminar is one of the most comprehensive road safety training programs in the world. 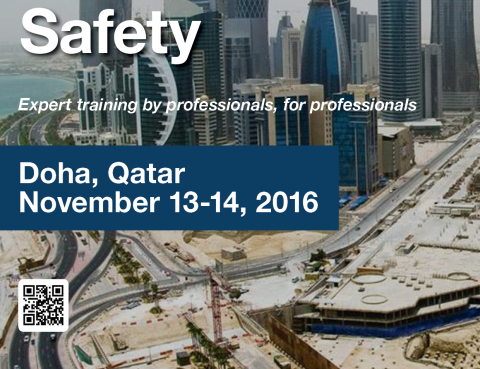 Experts from a variety of countries will present best practices and state of the art technologies in Roadside Safety, Work Zone Safety, Vulnerable User Safety, Traffic Management and Road Safety Audits over a 5-day period. The purpose of this training program is to help road authorities understand what can be done to help them meet their Decade of Action commitment to reduce fatalities 50 percent by 2020. The training program will focus on: Roadside Safety, Work Zone Safety, Vulnerable User Safety, and Road Safety Audits. This three-day course provides a methodological overview of policies and measures to successfully target recurrent road safety engineering weaknesses responsible for high accident clusters. 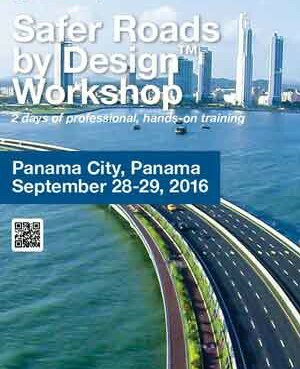 The Safer Roads By Design™: Across Six Continents Seminar is one of the most comprehensive road safety training programs in the world. 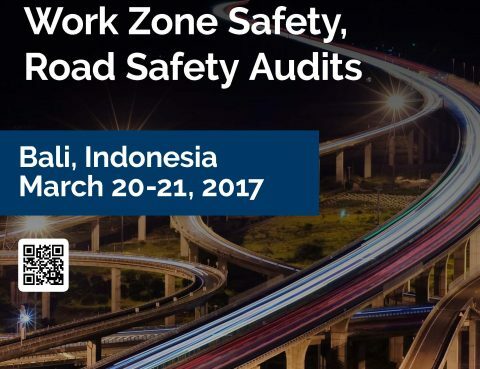 Experts from a variety of countries will present best practices and state of the art technologies in Roadside Safety, Work Zone Safety, Vulnerable User Safety, Traffic Management and Road Safety Audits over a 5-day period. The purpose of this training program is to help road authorities understand what can be done to help them meet their Decade of Action commitment to reduce fatalities 50 percent by 2020. The training program will focus on: Roadside Safety, Work Zone Safety, Vulnerable User Safety, and Road Safety Audits. The program is one of the most comprehensive road safety training programs available in the world. Top international experts from a variety of countries will present best practices and state of the art technologies in Roadside Safety, Work Zone Safety, Vulnerable User Safety, Traffic Management and Road Safety Audits over a 5-day period. 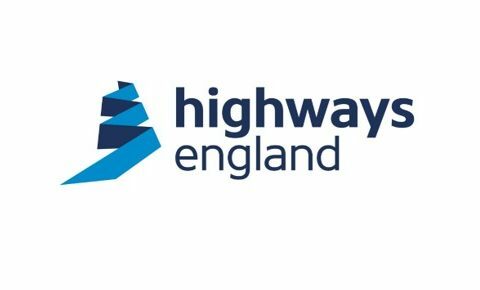 The purpose of this seminar is to help road authorities understand what can be done to help them meet their Decade of Action commitment to reduce fatalities 50% by 2020. 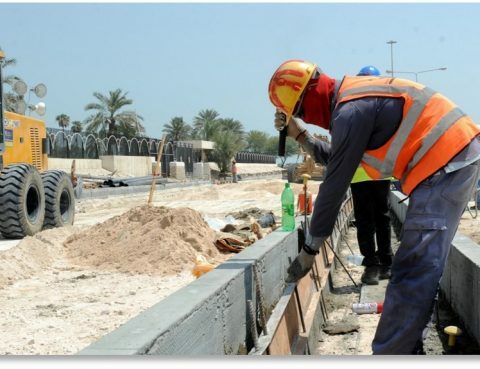 The International Road Federation (IRF Global) is drawing urgent attention to the need for coordinated efforts to foster a safety culture on road construction sites, currently responsible for hundreds of thousands of injuries and thousands of deaths worldwide. 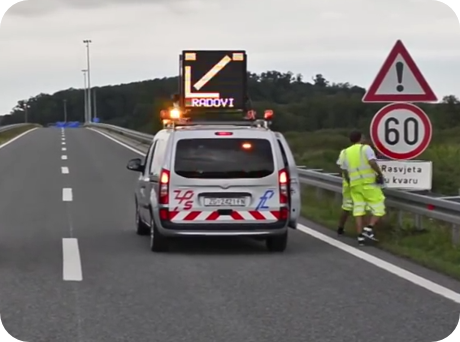 The US-based Transportation Research Board (TRB) is co-sponsoring a one-day workshop titled “Traffic Signs & Pavement Markings: International State of the Art on Policies & Research” organized on the opening day of the European Road Conference, October 22-24 2018 in Dubrovnik, Croatia. New unsafe roads are being designed and built because national standards are out of date and/or road authorities and design engineering consulting firms are unaware of today’s safety best practices and new state of the art technologies. 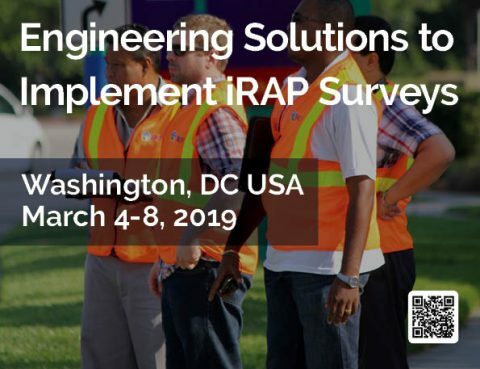 In response, the IRF has created a complete and comprehensive world class safety workshop — Safer Roads by Design™ — built to leave a lasting impression on attendees. Its intent is to introduce concepts that can be used to prevent crashes, as well as concepts that will help reduce the severity of crashes. Attendees will learn how to design a safe work zone and they will learn about the newest technologies for work zone safety. The use of positive protection from crash worthy barriers, truck mounted attenuators, dynamic, variable message signs, average speed camera enforcement and flagger training will be among the topics discussed. New unsafe roads are being designed and built because national standards are out of date and or road authorities and design engineering cons lasting firms are unaware of today’s safety best practices and new state of the art technologies. 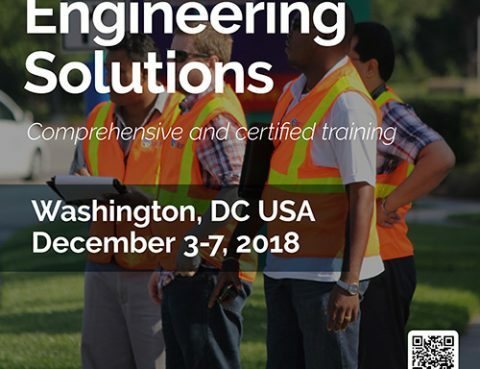 In response, the IRF has created a complete and comprehensive world class safety workshop — Safer Roads by Design™ — built to leave a lasting impression on attendees. Its intent is to introduce concepts that can be used to prevent accidents, as well as concepts that will help reduce the severity of accidents.